The book provides a brief introduction to one of nature's most interesting creations, the whale. The principal star of the handbook is the California gray whale which in recent years has become a major tourist attraction in southern California. The author gives first an account of the skeletal characters of the group in question and of its subdivisions; secondly describes the skeleton of one or more selected types; and thirdly treats the skeleton as developed in the group organ by organ. This book is a compendium of contributions to some of the many different topics related to the knowledge of animals. 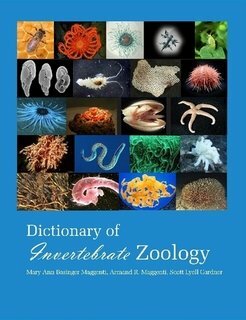 Individual chapters represent recent contributions to Zoology illustrating the diversity of research conducted in this field.